A disabled campaigner was forced to wet himself on a train because the accessible toilet was out of order, just four months after a minister promised to ensure such incidents would never happen again. Wheelchair-user Chris Stapleton (pictured) boarded the Virgin Trains service last Tuesday (16 May), but even though he had booked the space more than six weeks earlier he was placed in a carriage with a broken toilet. The aisles were too narrow for him to reach another of the accessible toilets on the service from London Euston to Birmingham, so he was forced to wet himself. Virgin Trains has now launched an “urgent investigation” into the incident, and has admitted – despite its previous claims – that the toilet was broken from the start of the journey. It has also accepted that staff on the train should have been aware that a disabled person was travelling on a service with a broken toilet and taken action, such as arranging for him to use another toilet on the train during a station stop, or allowing him to use a toilet at one of the stations along the route. Stapleton said Virgin Trains was guilty of “sheer crass negligence”, and that the incident showed how politicians had “ignored” and even “tried to scale down” disabled people’s access to rail travel, for example through the government’s decision to cut funding for the Access for All rail station improvement programme. In January, rail minister Paul Maynard said the Department for Transport was “committed to ensuring no passenger has to go through this again”, after Paralympian Anne Wafula Strike told how she had been forced to wet herself on a CrossCountry service because the accessible toilet was out-of-order. 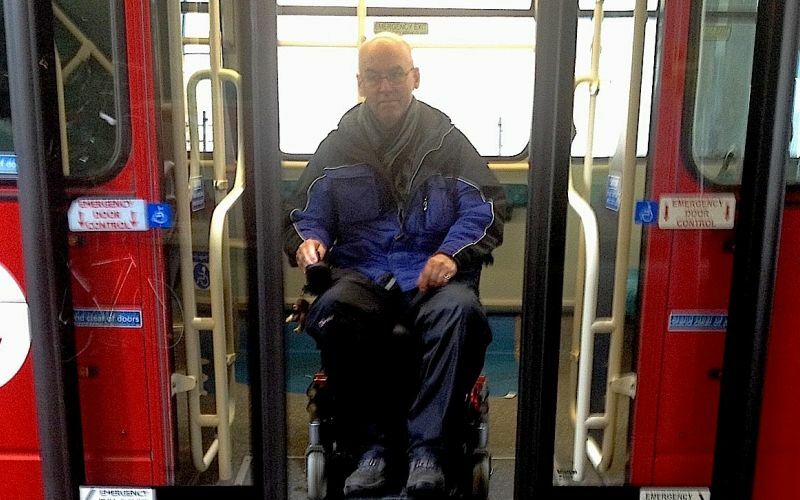 Stapleton, a member of the user-led accessible transport charity Transport for All, said his incident showed that Maynard’s “‘no repeat’ pledge has proved empty”. Wafula Strike said Stapleton’s experience was “terrible” and that “train companies continue to get away with failing to provide reasonable adjustments for disabled passengers. 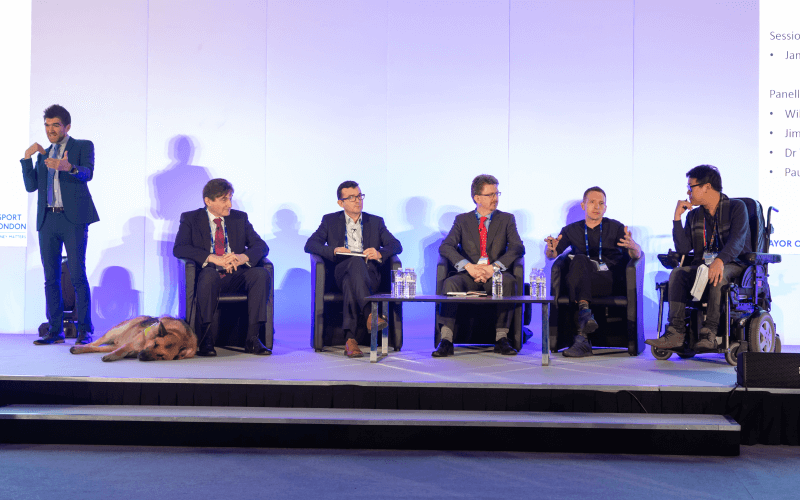 “It’s a pity rail companies have failed to recognise the potential value in disabled travellers by failing to implement the basic policies they hold on paper. Faryal Velmi, director of Transport for All, said Stapleton’s experience was “appalling”. She said: “This is the second time we have had a story like this making the headlines, and sadly the incidents that are reported are just tip of the iceberg. “In February, the rail minister [Paul Maynard] promised Anne Wafula Strike action on the issue, but Chris’s story shows that they were just empty words. 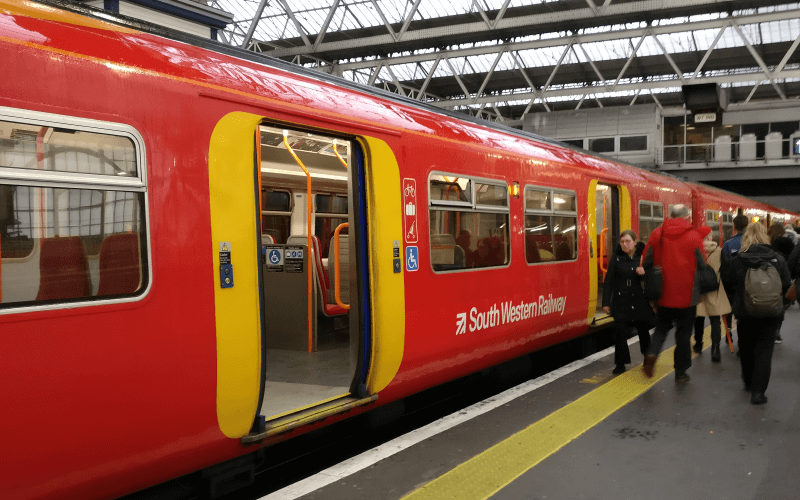 “As part of our Rail Access Now campaign, we demanded that train operating companies face strict financial penalties for running services without accessible facilities. “They must also ensure that they clearly announce any broken facilities and that staff are available to offer assistance to disabled passengers. Maynard, who is himself disabled, did not respond to a request from Disability News Service to comment. A Virgin Trains spokesman said: “Chris Stapleton’s experience was completely unacceptable and we have apologised to him for this. “Thousands of disabled customers regularly travel with Virgin Trains and we have systems in place to ensure that they are properly looked after. “Clearly those systems broke down during Chris’ journey and we are conducting an urgent investigation to understand what went wrong and ensure that any lessons are learned.